A blend created exclusively for William Hooper, a Wilmington native whose signature can be found upon the Declaration of Independence. 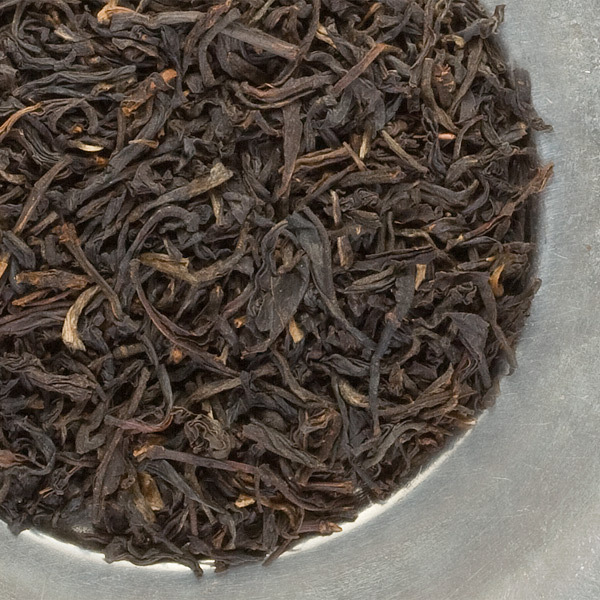 This well-balanced, whole leaf Assam steeps a sweet and malty cup. 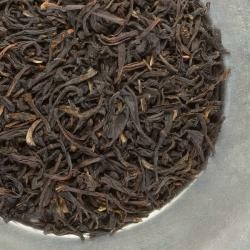 This is a very impressive tea that you will enjoy again and again.